Jillian Chen has over 18 years’ working in public relations, corporate communications and marketing at major consultancies， including Weber Shandwick, Hill & Knowlton, Edelman, and Ketchum. She has experience working on a broad range of multinational and regional clients from technology, consumer, finance, tourism, food, fashion as well as health and wellness. Jillian’s expertise focuses on strategic counsel, media strategy and relations, program planning, project management, event management and retainer services of key clients in China, including crisis support. Her clients have included P&G, McDonald’s, Microsoft, MasterCard and China Merchant Bank. 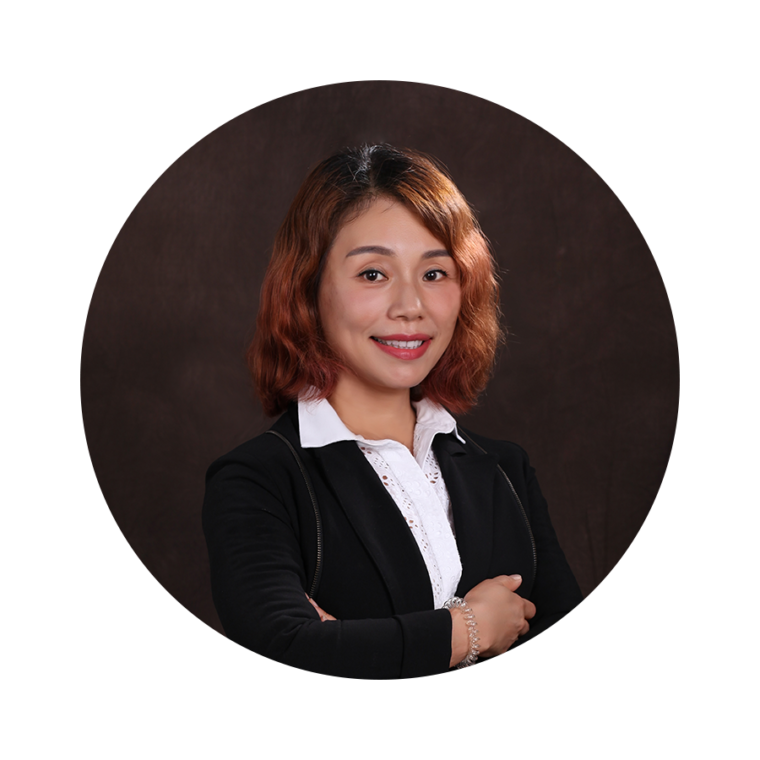 Jillian started her career at China International Economic Consultants, a part of the CITIC Group.